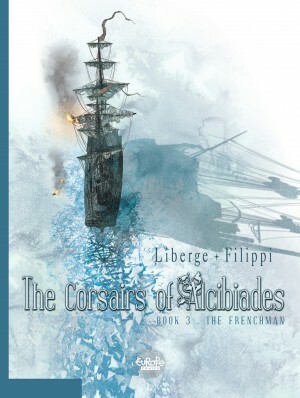 Born in 1972 in France, Denis-Pierre Filippi studied science in high school before earning a degree in philosophy. Around the age of 18, he also began to write stories. His first creations were fairytales intended for schools, which he presented in the form of slides, allowing him to study his audience's reactions. Along the way, he came to consider himself, like the storytellers of the past, as a sort of transmitter of the spoken tradition by returning to our dark and ancestral origins. It was at the Salon du Livre in Bordeaux, in 1995, that he met illustrator Tiburce Ogier, who introduced him into the Parisian world of publishing. 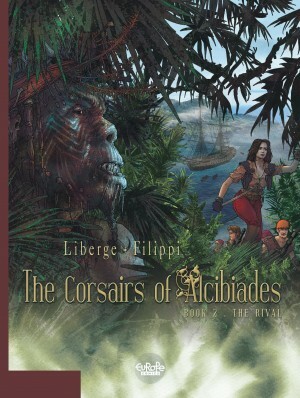 He wrote a heroic fantasy tale for Ogier for young children, publishing two volumes with Delcourt in 1998 and 2001. In parallel, he also authored several books illustrated by Sandrine Revel. 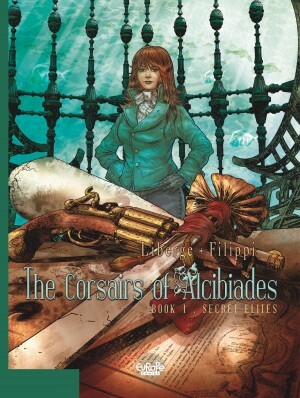 From there, he soon latched on with Dupuis, where his publications included the historical adventure series Les Corsaires d'Alcibiade (Dupuis; The Corsairs of Alcibiades, Europe Comics), alongside Éric Liberge.